Load It, Haul It, Move It. Let's Get To Work! When you're ready to revolutionize your next construction project, choose Sakaida and Sons. 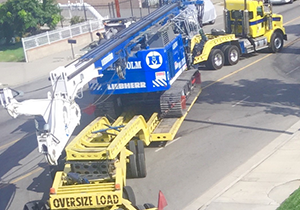 Backed by decades of trucking experience, our company has the skills and knowledge to haul materials and heavy equipment with ease. With our team on your side, anything is possible. 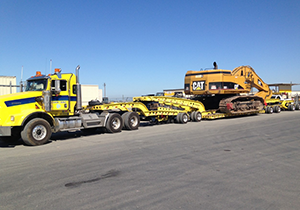 Schedule your hauling or excavation service today. 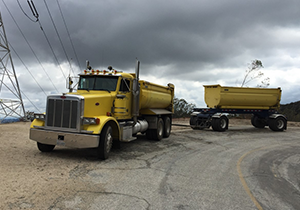 Sakaida and Sons Trucking has served the Los Angeles area for over 40 years. 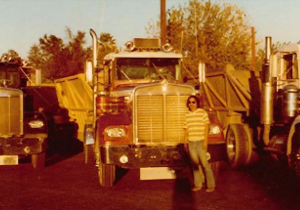 In that time, owner Ted Sakaida has been a fixture in the construction industry and has helped to build Los Angeles and the San Fernando Valley into what it is today. As a family-owned-and-operated business, Sakaida and Sons is run by Ted's children, nephews, and core team members who have served the company for over 25 years. We pride ourselves on operating a well-run, expertly managed construction company that has the wherewithal to survive recessions and still come out strong. We are dedicated to doing things the right way, and our continually thriving business reflects that.